Our carpet & upholstery cleaning service is available for both commercial and domestic clients. If we can’t clean it, no one can! 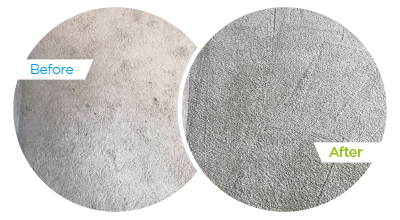 Give your carpet a new lease of life with the professional rug and carpet cleaning services from our experienced team. If your carpet is showing its age, put us to work to bring it back to life! Give your upholstery a fresh start with a thorough clean from Supreme Clean, we leave your upholstery smelling and feeling fresh and clean! No need to remove furniture - we simply move it to one side and replace plus we only use 100% non-toxic cleaning solutions which are safe for both children and pets. 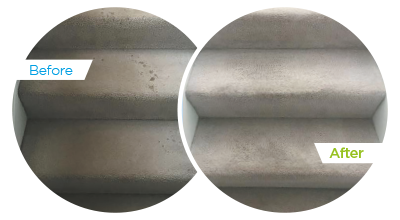 So before replacing carpets and upholstery, we would welcome the opportunity to earn your trust and deliver the best service in the industry. We also provide restoration insurance work for flood, smoke damaged carpets and upholstery. Please get in touch for further details.